HIV/AIDS is a very challenging epidemic disease all over the world. 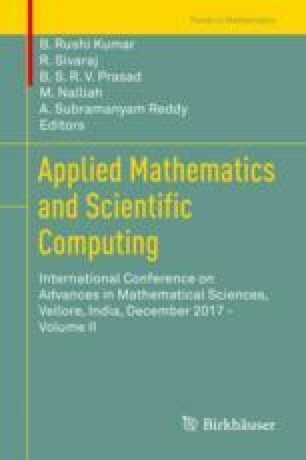 In the present chapter, the homotopy analysis method (HAM) is functional for evaluating the estimated solution of the HIV dynamic model during primary infection. By using the HAM, we have adjusted and controlled the area of convergence of the infinite series solution with the help of auxiliary parameters. Numerical results for different cases obtained graphically show that series solutions are convergent and the residual errors curve shows that the HAM is very effective at gaining an accurate approximation.